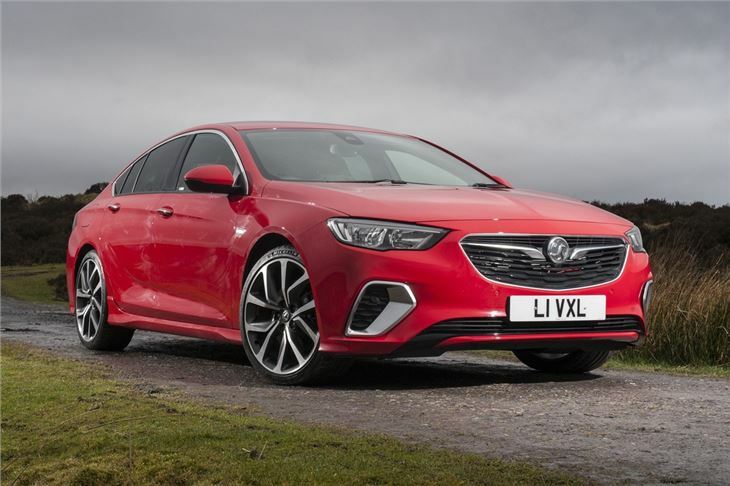 If you’re in the market for a big new five-door hatch or estate, you could be forgiven for overlooking the second-generation Vauxhall Insignia. It’s not a bad car, by any stretch, but often overshadowed by more competitive, appealing options from brands with a bit more cachet. While unquestionably popular among company car fleets, the Insignia’s often likely to be passed up by private buyers. Most, after all, default to the likes of the Skoda Superb, Ford Mondeo, Volkswagen Passat or upmarket offerings from brands such as BMW. 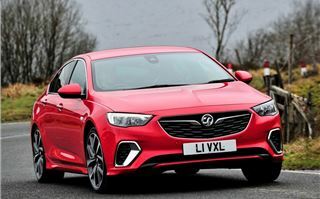 So, in order to widen the appeal of the Insignia range, Vauxhall has released a subtly styled, driver-focused performance model called the GSi. 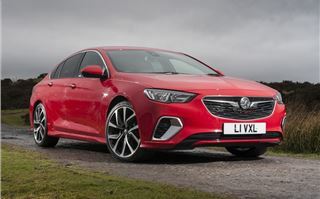 Both five-door, five-seat Insignia Grand Sport and Sports Tourer estate models are available in GSi specification - and you can have either a powerful petrol or diesel engine. 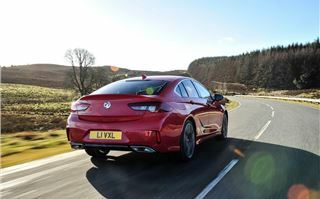 What’s most promising is the depths that Vauxhall has gone to in order sharpen up the new Insignia GSi. It isn’t simply a case of it gaining some stiffer, lower springs and some gaudy bits of trim. 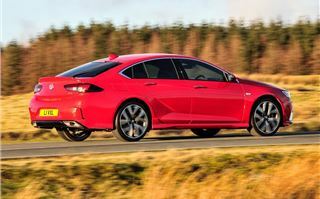 Instead, you get GSi-specific chassis, suspension and steering tweaks, 20-inch wheels with Michelin tyres, big Brembo brakes, an eight-speed automatic gearbox and an all-wheel-drive system. The GSi also gets a torque vectoring differential at the rear, which serves to boost the Insignia’s capabilities. 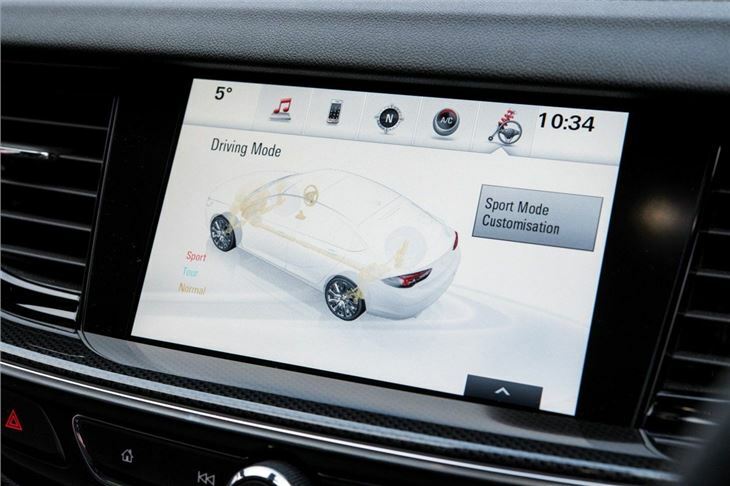 All of this is tied together by Vauxhall’s Flexride system, which allows you to tune the car’s responses to suit your driving style. The changes aren’t just mechanical, mind. Further upgrades include a body kit, leather sports seats, a head-up display and tinted rear glass. Go for the petrol Grand Sport GSi and you’ll get a 2.0-litre turbocharged engine which puts out 260PS and is claimed to average 32.8mpg. 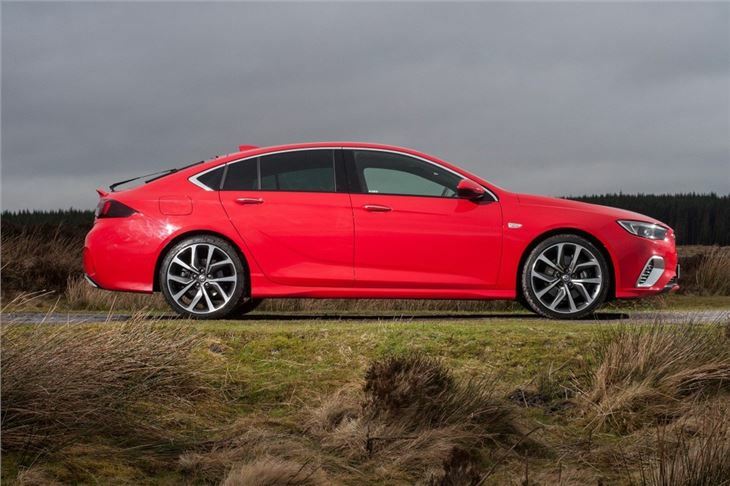 So equipped, the Insignia can sprint from 0-62mph in a lively 6.9 seconds. 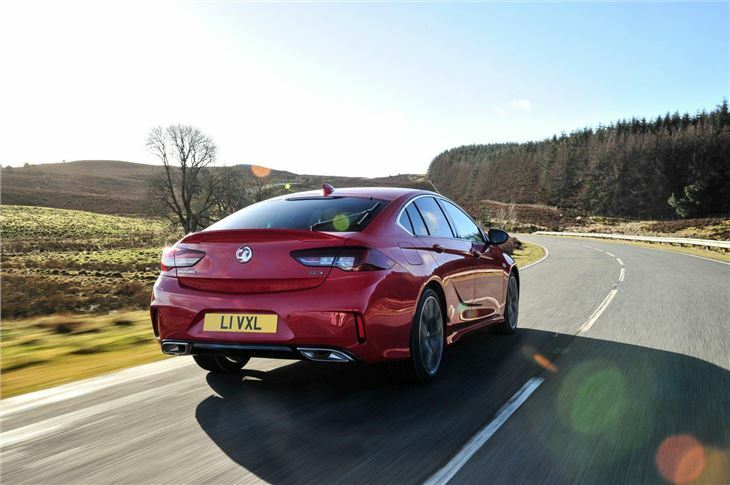 Vauxhall’s twin-turbocharged 2.0-litre diesel will probably be of more interest. 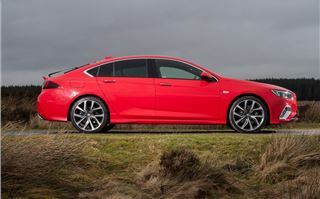 It puts out a still-stout 210PS and accelerates the Insignia from 0-62mph in 7.3 seconds. Official economy is 40.4mpg, which isn’t great, but at least easier to tolerate on the running costs front. The diesel delivers masses of mid-range pull and is very responsive. In conjunction with the quick-shifting eight-speed automatic gearbox, the GSi delivers punchy – if undramatic – acceleration. It’s a relatively quiet engine, too. Fitting 20-inch wheels and sports suspension to a family car seems inadvisable but, impressively, the GSi rides well – and it’s quiet and composed over bumps. This, coupled with its flexible engine and good brakes, makes it effortless to drive over long distances. It’s the steering that lets the GSi down somewhat. While there’s plenty of grip on offer - and the Insignia can corner quickly - there’s very little feedback through the wheel. Consequently, you don’t feel that involved in the process of getting down the road, which will disappoint some. 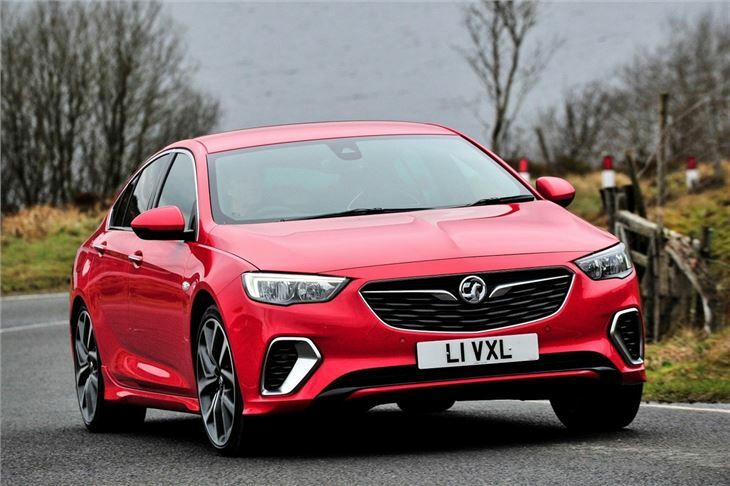 The torque vectoring system is certainly beneficial, however, and you can feel it working to keep the Insignia on the desired course. There’s a lot to like inside. Not least the generous room, lots of storage space and supportive seats. The interior isn’t as elegant or as well finished as that found in some rivals, but the sports seats and neat tech add some highlights to the cabin. You’ll pay £32,975 for this all-wheel-drive diesel GSi, which might sound like a lot – but it’s on a par with similar alternatives and, pleasingly, it also comes with masses of equipment. As well as all the GSi upgrades, you also get modern features such as LED headlights, Apple CarPlay and Android Auto connectivity, massaging and ventilated front seats, a heated steering wheel and stacks of safety kit. 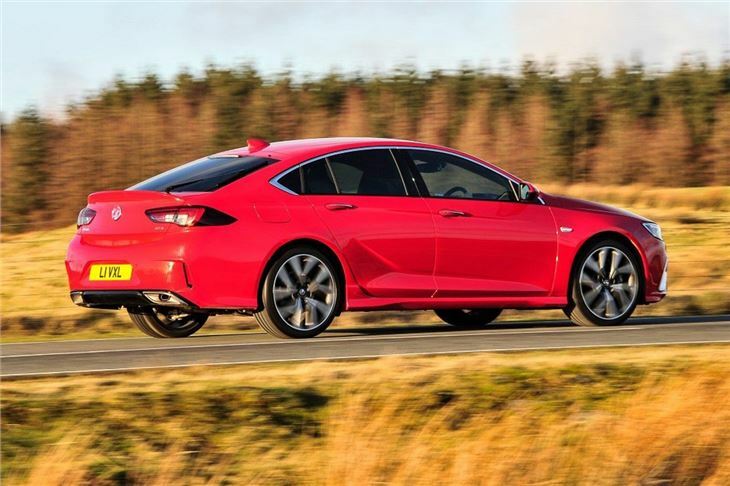 So, the Insignia GSi certainly has its strong points. If you’re looking for a straightforward, capable car that’s quick and well equipped, it should be on your shortlist. 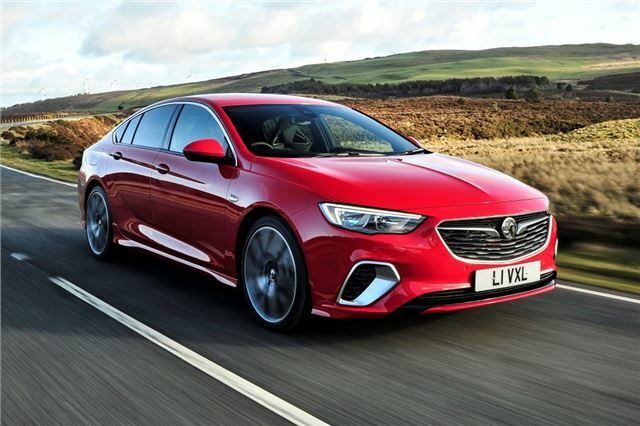 If you’re not fussed about some of the more high-tech options and the GSi’s sporting credentials, however, you could go for the Elite Nav version of the Insignia. Besides being similarly comfortable and easy to live with, it’s also £4515 less expensive.